Nokia is back again. This time they gonna rock the floor. Yes. With the launch of long awaited Lumia 920 and Lumia 820 in India, Nokia has started the New Year with all good omens on their side. Now the game is with other top international players like Samsung and Apple. 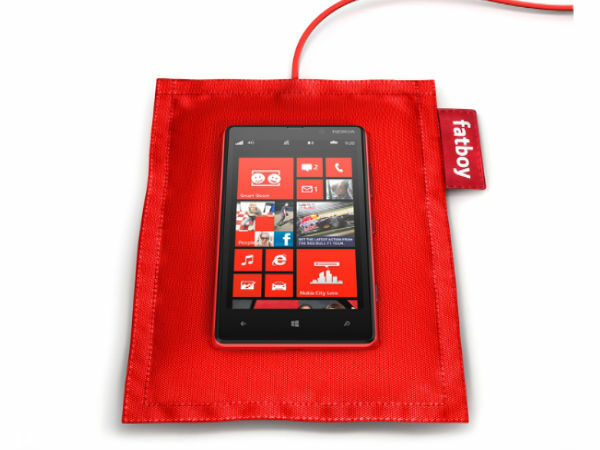 Especially, the high-end Lumia 920 has to compete with the kings and princes in the market. Its major opponents will be Samsung Galaxy S3, Apple iPhone 5, HTC One X and LG Nexus 4. But the Finnish manufacturer with an eminent track record has blended a lot of innovative and useful software features with the handset to bag the trophy. The vital factor is the OS. Lumia 920 is flying with all the new and colorful feathers of Windows Phone 8 OS. The question comes again. Why a must buy? The answer lies within the handset. So let’s unwrap it. Above mentioned features can’t make a complete answer. So let’s unbolt the core part. 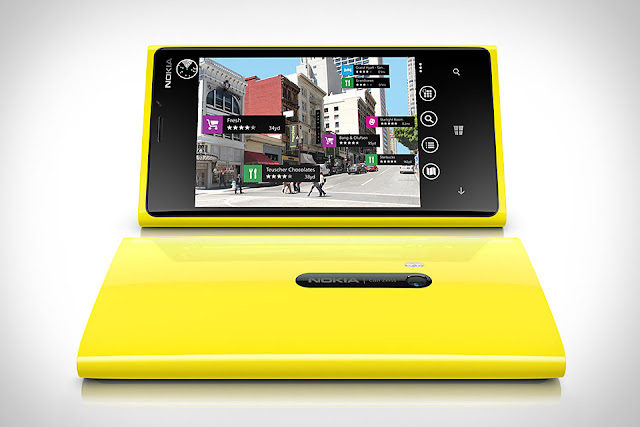 Lumia 920 is equipped with some incomparable software features, which make it a must buy. And here we go. So the answer is clear. This is a fantastic phone. And of course a must buy, if your wallet allows.